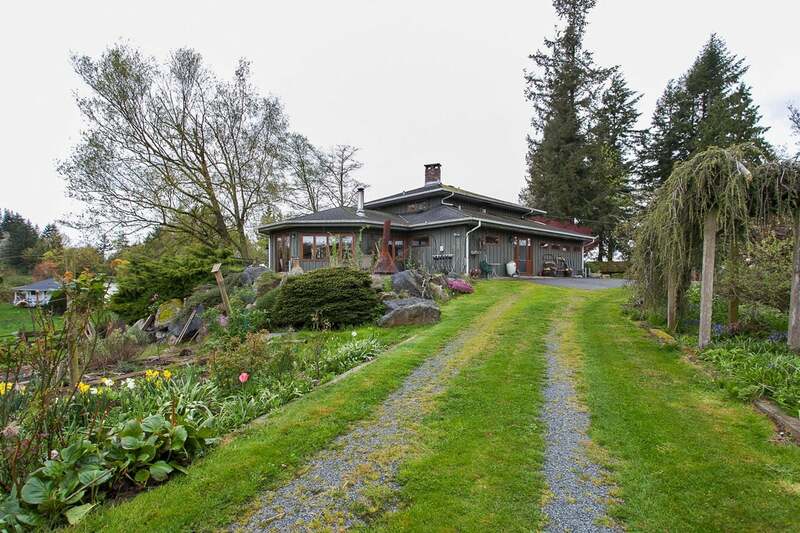 Beautiful 20 ACRES with 2 separated titles. Lots of opportunity here! Very unique 4,000sqft home with Mbdrm on the main. Nicely located on a knoll with Mt. Baker & pastoral views. 110'x30' shop with tons of covered parking and 10'x40' lean-to. 100'x50' Barn with hay loft. Each 10 Acre parcel can be sold or built on separately if desired. Nice rolling acreage ready for your plans. This is an exceptional opportunity. Floor Area 4,076 Sq. Ft. Lot Size 879912 Sq. Ft.